Pianos are very heavy but have delicate legs. While moving delicate items like a piano, you should consider the weight distribution so that you can maintain the balance of the instrument. 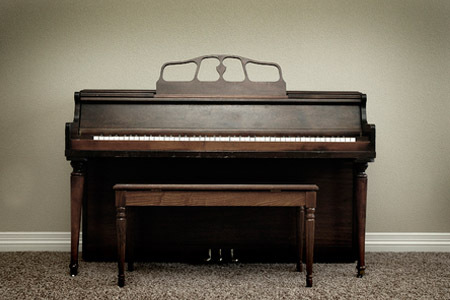 There are chances of the piano getting scratched or dented if the piano gets off-balance. Whenever, moving a large misshapen item like a piano, there is also always a risk of injury. To avoid injury and damaging your piano, it would be beneficial to consider professional piano movers in CT to get the job done seamlessly. Moving a piano is not a task to be done single-handed. You need a team of at least four members to get the job done. Lifting a piano and moving it into the truck are two different tasks which require multiple helping hands. 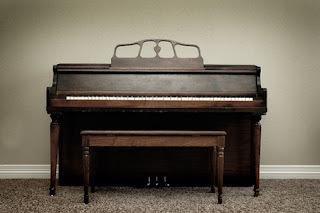 However, although many hands will make your piano move much easier, the uneven distribution of weight of a piano will make it very difficult for an inexperienced mover to maneuver. Something so expensive and fragile like a piano needs to be handled with special care. You need to buy professional gear to prep the piano. This includes furniture straps, moving dollies, moving tape and blankets for protection. You should not move the piano on the metal casters which are attached to it because they can easily break, use dollies instead. Blankets should be wrapped around the body of the piano and secured with moving tape and the piano lid should be locked. Finally, furniture straps should be attached to the piano before moving it. 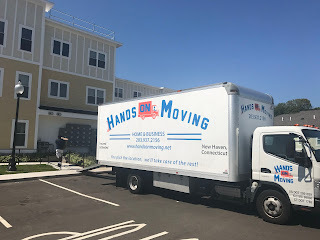 When it comes to physically moving the piano, it is recommended that you consider hiring professional piano movers in CT. It is not worth damaging the piano to save a few bucks. The wheels need to be moved one set at a time. Then, the piano needs to be rolled onto a ramp and pushed into the truck. You need to avoid bumps and make sure that the left side goes into the truck first as it is heavier. The piano should be surrounded by boxes and miscellaneous items to give it support and loaded at the deep end of the truck. 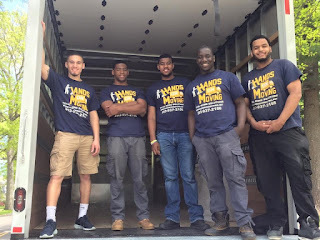 Hire reputable piano movers today!